Old Try is a delightfully Southern based letterpress company with two equally delightful Southerns at the helm; Marianna and Micah Whitson. Now you may be wondering why a blue blood Northerner is proclaiming joy about two Charlotte based entrepreneurs. Well the answer is a bit multi-layered. You see, the Whitson's used to live just up the road from us, so they are dear friends first and foremost. Their business although Southern in predilection is all printed down the road in Somerville, MA. And lastly, just peruse through their products and you are bound to fall in love with one if not many of their cheeky phrases or pictorial references to Southern delights of which both sides of the Mason Dixon line can appreciate. 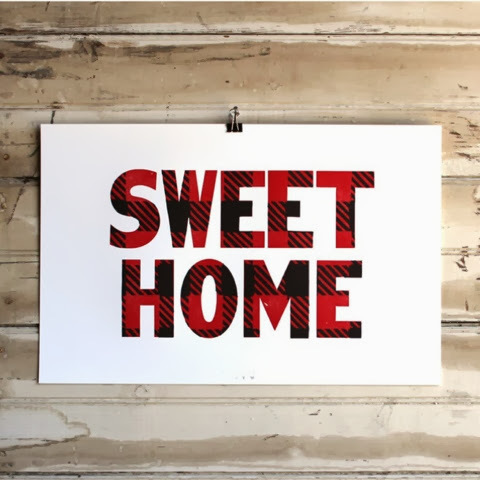 So if you are looking for a beautifully designed letterpress print to adorn your walls, then look no further than Old Try. 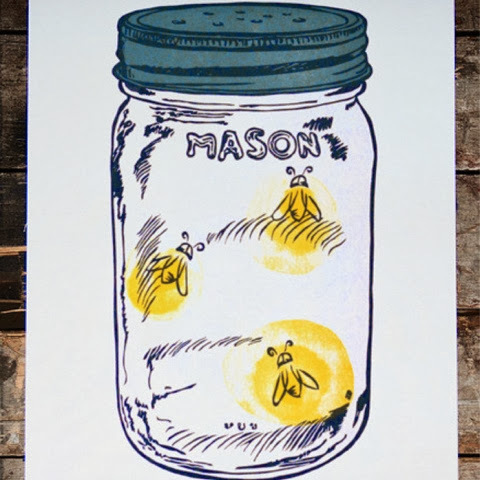 Personally, we have the lightening bugs aglow in the mason jar; "Summer, in Picture" hanging in our dining room and it certainly does add a bit of whimsy and delight to my dining area, which let's be honest is what I am all about! 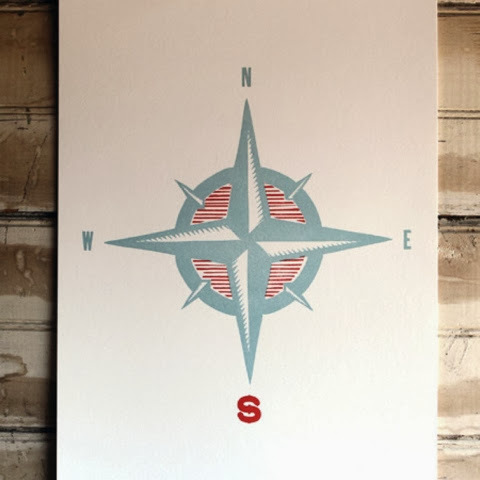 images: "Sweet Mountain Home", "True North", "Summer, in Picture"